Woo hoooo! 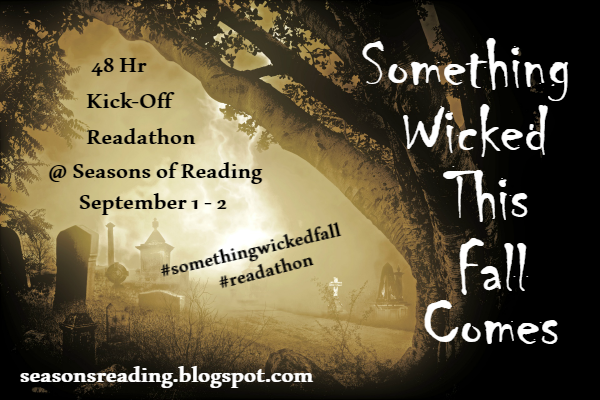 Kicking off a new scary event at Castle Macabre, Something Wicked This Fall Comes, with a 48 Hour Readathon sounds like fun to me. How about you? No real guidelines for this one...just read. Read scary, or not (but scary is the whole point. lol). Join us from your blog, Facebook, in our Facebook group, from Twitter, from Goodreads, etc...and we now have a Seasons of Reading Instagram! If you haven't already, check out all the plans for Something Wicked This Fall Comes HERE. Elyse is also having a Labor Day Weekend Readathon in her Goodreads group, 75 Books. Details here. Don't forget about Readers Imbibing Peril 13 (#RIPXIII). It starts September 1st! I’m happy it’s finally fall. It’s only my favorite season. 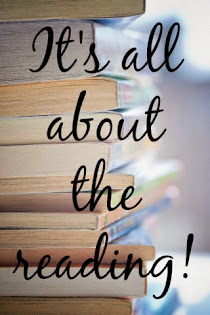 What better way to celebrate than with my favorite activity: reading. Lots and lots of reading. Woohoo. Super excited for this fall reading season. I'll be blogging about my progress.